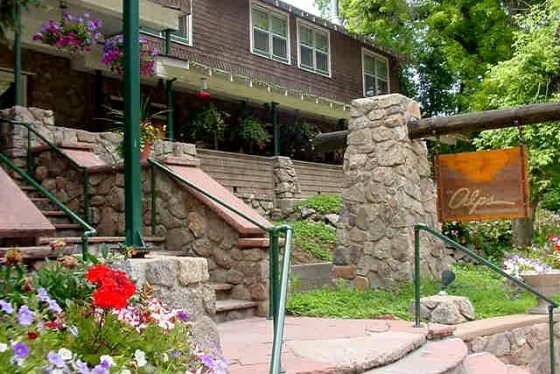 The Alps Boulder Canyon Inn is Boulder’s and Colorado’s favorite boutique hotel. 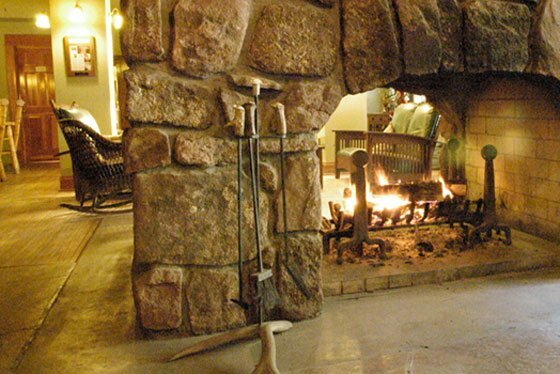 Our award-winning guest rooms feature real working fireplaces, King or Queen size pillow top beds, Egyptian cotton linens, luxurious comforters and pillows, DirecTV, DVD, VCR, CD, chamber music, air conditioning and stain glass windows. 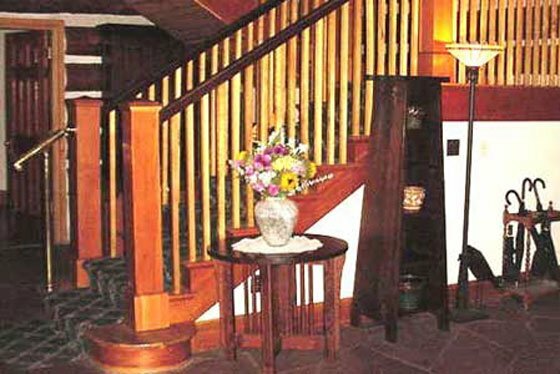 Many rooms have whirlpool tubs for two, balconies or French doors opening to our mountainside patio and gardens. Evening turn-down service is provided including Godiva chocolates. 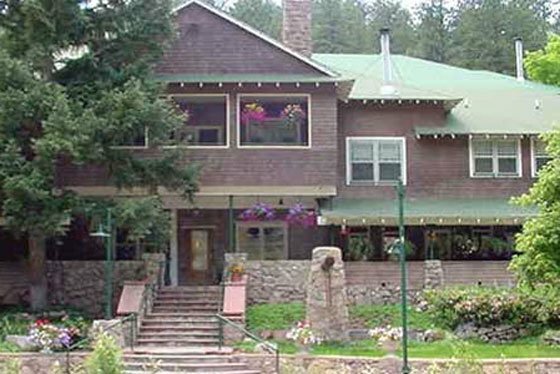 The Alps has views of Boulder Canyon’s stunning rock formations, Boulder Creek, forests, and native wildlife. 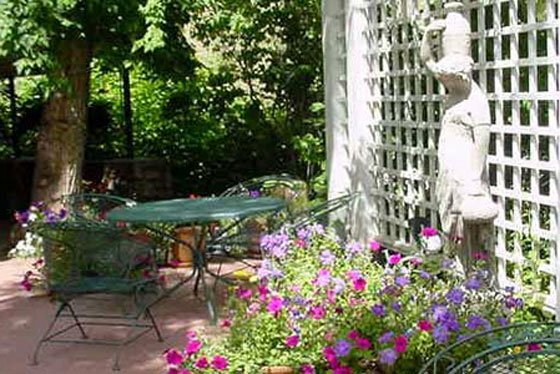 The Inn is only 5 minutes from downtown Boulder’s restaurants, night life, businesses, and the University of Colorado.